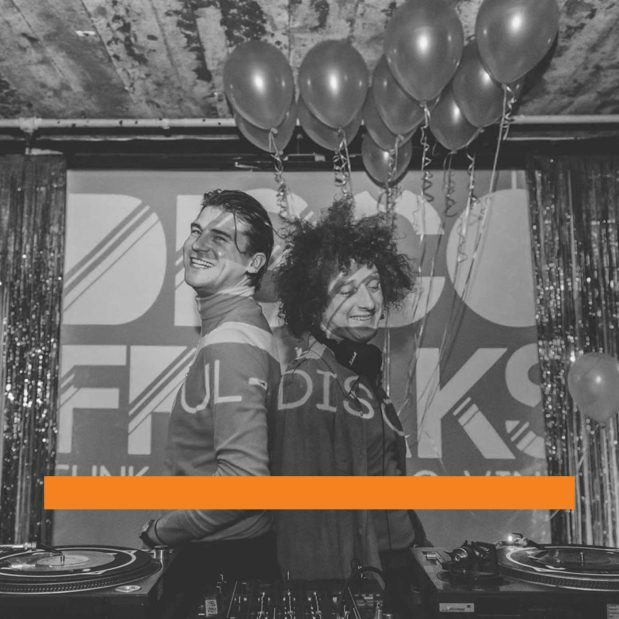 A Hallow’s Eve special from your friendly neighbourhood Disco Freaks! We’ve classic tracks from Stevie Wonder, Rick James, Candi Staton & Dusty Springfield. Plus a rather spooky offering from Hot Blood in this week’s extra freaky show. 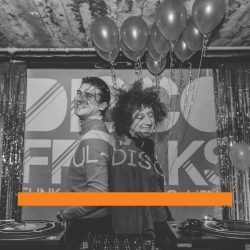 There are also a few disco-flavoured treats in the shape of Aurra, Melba Moore and GQ to get you through your hump day.